Excellent tour by a man born and grown up in the city, who absolutely knows the far and recent history of the city, as reserved or as frankly speaking as you invite him to, who drives you around in a BMW 7 series, spares no effort to make your tour comfortable, tells you the story of the 1991-1995 war but non-judging, proud with a reason of his city and it's surroundings. Want a 13-in-a-dozen tour ? Keep away ! 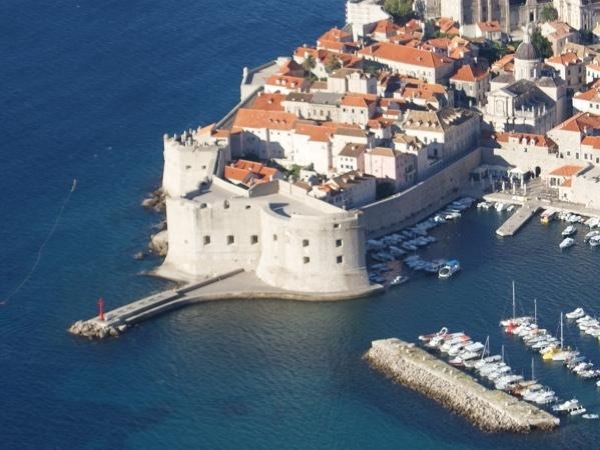 Like to really know about Dubrovnik and Croatia: he's definitely your man : so recommended !!! !